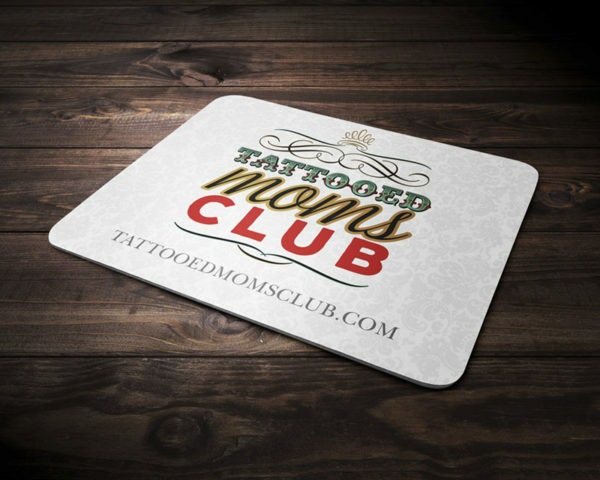 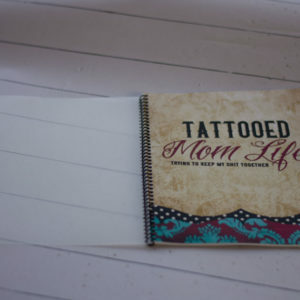 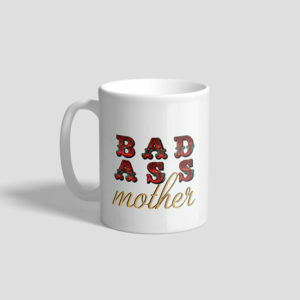 Show your love of being a Tattooed Mom and that you’re a member of the coolest moms club around! 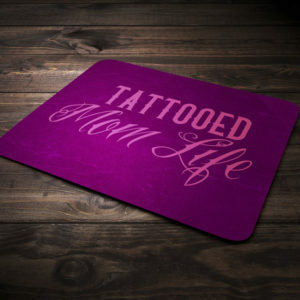 This logo mouse pad measures 7½” x 9″ and has rounded edges. 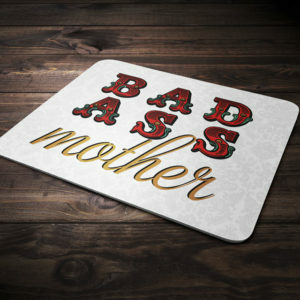 Mouse pads are made of neoprene and have a fabric finish for smooth mouse movement.